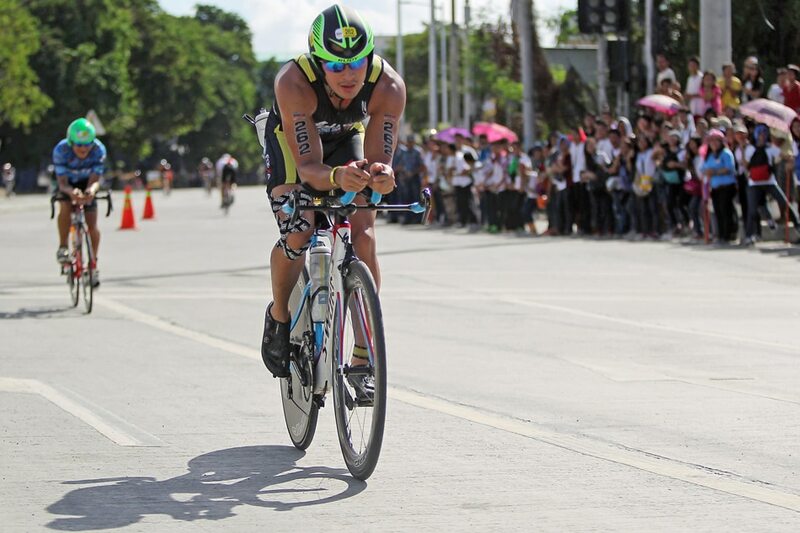 MANILA, Philippines – The Cobra Ironman 70.3 Philippines next Sunday will be a star-studded affair as Kapamilya celebrities are set to take time out from their busy schedules to compete in the event in Cebu. Matteo Guidicelli, Paul Jake Castillo, Bubbles Paraiso, Dyan Castillejo, and Kim Atienza will compete in the individual competitions of the 1.9-km swim, 90-km bike, and 21-km run event, while Piolo Pascual (bike), Gerald Anderson (bike), Jake Cuenca (bike), Gretchen Fullido (swim), Enchong Dee (swim), and Kim Chiu (run) will join the relay team event. The top-level endurance race will start and end at the Shangri-La Mactan Resort and Spa in Lapu-Lapu City. The Kapamilya stars will be among more than 2,600 triathletes from a record 51 countries who will see action in the event, adding glamor and excitement to the competition organized by Sunrise Events, Inc. and backed by Cobra Energy Drink. Australia's Tim Reed and Dimity-Lee Duke banner the elite pro side, where a top purse of $5,000 each is at stake in the men's and women's divisions. Also competing are Aussie Tim Van Berkel, Mauricio Mendez of Mexico, Brent McMahon of Canada, Kiwi Cameron Brown and another Aussie ace Sam Betten, winner of the recent Regent 5150 in Subic. Also in the fold are Braden Currie, Eddie Rawles and Callum Millward of New Zealand, David Mainwaring, Alexander Polizzi and Luke Bell of Australia, Americans Brad Williams and Iain Alexandridis, Czech Jakub Langhammer, Johan Stofberg of South Africa, Italian Jonathan Ciavatella and Eric Watson of Bahrain, all raring to beat Reed's 3:51:46 clocking last year. Trying to dethrone Duke as the women's champion are compatriots Jacqueline Thisleton, Alise Selsmark, Kirra Seidel, Monica Juhart and Kerry Mulholland, Hungarian Anna Eberhardt, New Zealand’s Amelia Watkinson and local bet Kim Kilgroe. Looking to steal the spotlight from the celebrities and the pros are the competitors in the IronGirl on August 4, a 5-km fun run for girls 12 years old and above, and the ever-popular IronKids on August 5. 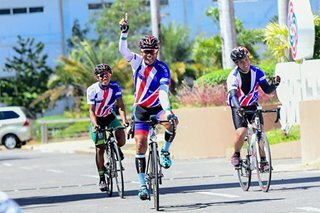 There will also be competitions among Filipino elites, CEO tri racers and close to 2,000 age-groupers and mixed, all-male, and all-female relay participants.